The other day, I went to Facebook Japan office to meet Parse advocate Eric Nakagawa with my friend Kato. From left, me, Eric, Kato. 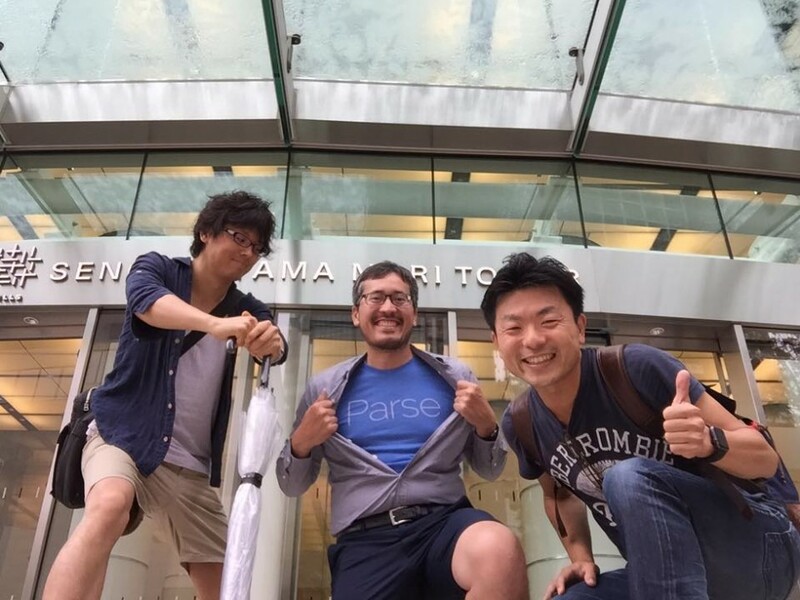 We talked about Parse generally, but also talked about how they can grow their community here, so this article might be help for people thinking about growing their developer communities in Japan. Last month, I visited Silicon Valley for the first time with Kato, and we had a dinner with George who is Kato’s former colleague. George kindly introduced Eric to us after he heard we both use Parse and had a casual Parse developer meeting in Japan recently. The Mori building is the one of the most expensive office in Tokyo, it seems Facebook has a ton of cash in their pocket. He showed their office to us, and we went outside for lunch. The one thing struck me most is his passion about Parse. I felt he is an ideal person for the job, I could see he’s been thinking about how he can support Parse community deeply. He talked like machine-gun about Parse and developer community, we could see his energy for the product easily. If you feel passion from someone, you will become to want to support it. During our talk, we learned he’s been using Parse as a user for a long time, even before he joins Parse. He said he still plays with it for his own small project. 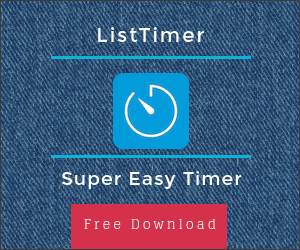 He said he loves this service, and with service like this, it’s no longer a dream for a small team with only one designer and one engineer to make a scalable startup in the near future. This is exactly the same thing I felt when I tried Parse a few years ago. I believe even one person can make a scalable product in the future. That’s why I wrote about it on my Japanese blog several times, and I’ve been using Parse for Lisgo, and my new app too. Anyhow, I was impressed with his passion about Parse, so during our talk, I was thinking about how they can grow their community in Japan by taking a memo with JetDo to suggest my opinions later. For Japanese developers, it feels some distance from services from other countries like Parse. That is because we are not good at communicating in English, so people usually feel a little uneasy about using them. Of course, many Japanese use AWS and other services, but people start using them when they can find lots of Japanese resources for that in the Blog, Tech Magazines, and programming books. Speaking of Parse, it handles database and it’s difficult to switch after you release your app with it. With mobile apps, you also need to let users install new versions when you switch backend. I also felt anxious about using it on my app on the App Store first, because there were not enough resources on the web from other developers actually tried it. Therefore, it’s really important to know that developer advocates like Eric exist for the community. During our talk, I thought, even if you don’t know him in person, acknowledging his presence in Parse and his “Ask me anything” passion makes a huge difference for Japanese wondering if they should use it or not on their products. Then, how do you accomplish that in scalable or cost effective ways in Japan? I thought about it for Parse first, but these suggestions could apply to other developer tools. This might be the first thing you come up with. Fortunately, there are a lot of developers Meetups every week in Japan, so showing up and explaining Parse tips are basic things. Also, meeting developers in person is something which makes people feel closer to your products. You can also give some incentive to developers who write blog articles about the talk in Japanese later, since the more developers write about products, the more people tend to try it. After I suggested this first approach, Eric said something like this. I thought this is an opinion from a person who has experience in developing community, and think about it well, nice. It’s difficult to find an appropriate one, so this is not the easy way, but the most effective way obviously. One good example is Katsumi Kishikawa who joined the mobile database startup Realm recently. He is a well known developer in the Japanese iOS developer community thanks to his contributions to open source and community. I believe his presence in Realm has made a huge impact for other Japanese iOS developers, and many people have started thinking about trying Realm. I feel there are lots of Meetups about Realm and see more blogs about it since his joining. It used to be a product from a startup overseas, but now, you can contact with a person you know in Japan, this difference is huge. However, you can’t find a person who is very good at coding, and active in developer community easily like him, so I thought about other ideas too. It depends on if good sites accept interviews or not, but it’s easier than other ways I suggest here. 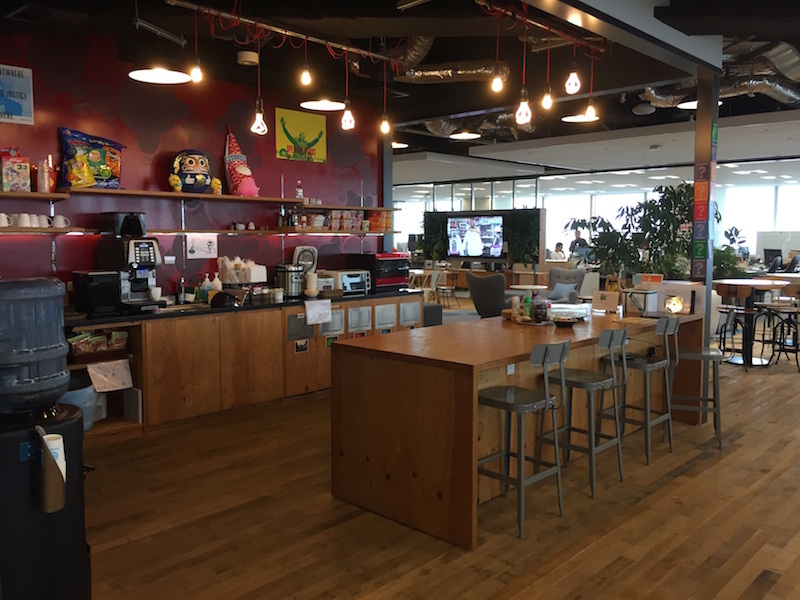 Japanese developers could feel close to your product by reading interviews with advocates, and you might be able to advertise office hours to developers when advocates visit to Japan. Translating Helps, or another thing? Translating takes time and costs a lot, even though the effect can be obvious. The issue is the balance between the cost and the merit. In Japan, people often buy a Japanese technical books to learn about new programming language and services at first. For example, you can find lots of technical books written for people who want to start Amazon Web Service and Google App Engine in Japanese if you search on Amazon.co.jp. This is because, official manuals are written in English in most cases, and reading that are not easy for us. Also, it always helps to read tutorial from different perspectives. Usually, authors write these kind of tutorial books not for money, because royalties from the book itself doesn’t cover the cost for the energy of writing. 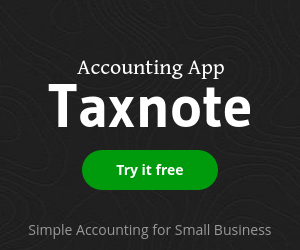 The authors would rather expect selling their personal or company names which could connect to their next jobs by writing technical books. I believe encouraging and supporting developers who are thinking about writing tutorial books for your service at all cost is important especially in Japan. Add to that, I personally requested that Parse will write a detailed help for migrating to another service like Amazon Web Service. It’s true that most services fail before they need to worry about scaling and migrating, but it’s also true that people dream and worry about scaling before start using Mobile backend. There are not so many articles about this topic on the web, so I guess some people choose AWS or their own server from the start to avoid migrating risks. We might not need to migrate at all anyway in the future with Parse, but understanding the method of migrating to other services well could make it easy for people to start using Parse.